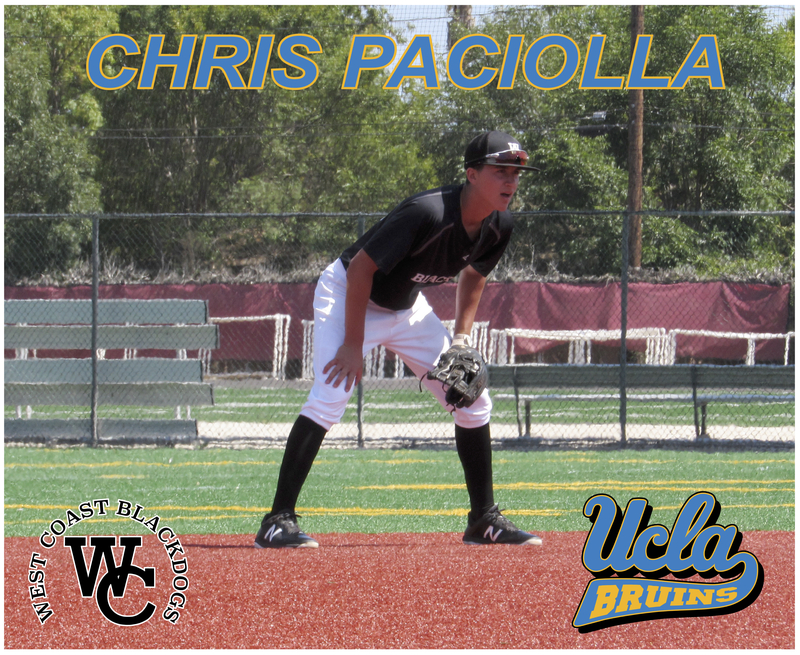 CONGRATULATIONS TO WCB 2022 CHRIS PACIOLLA ON HIS COMMITMENT TO UCLA. 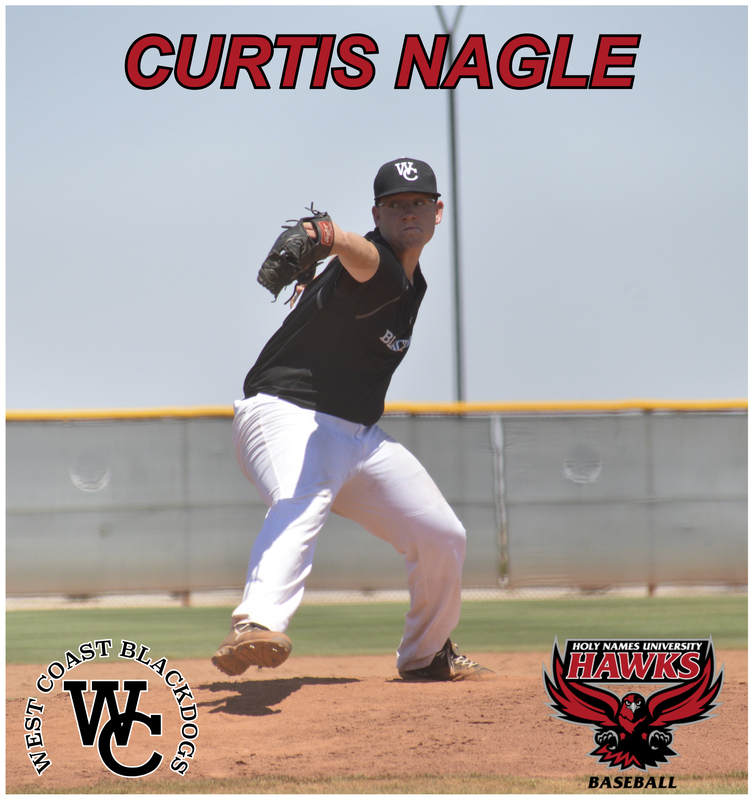 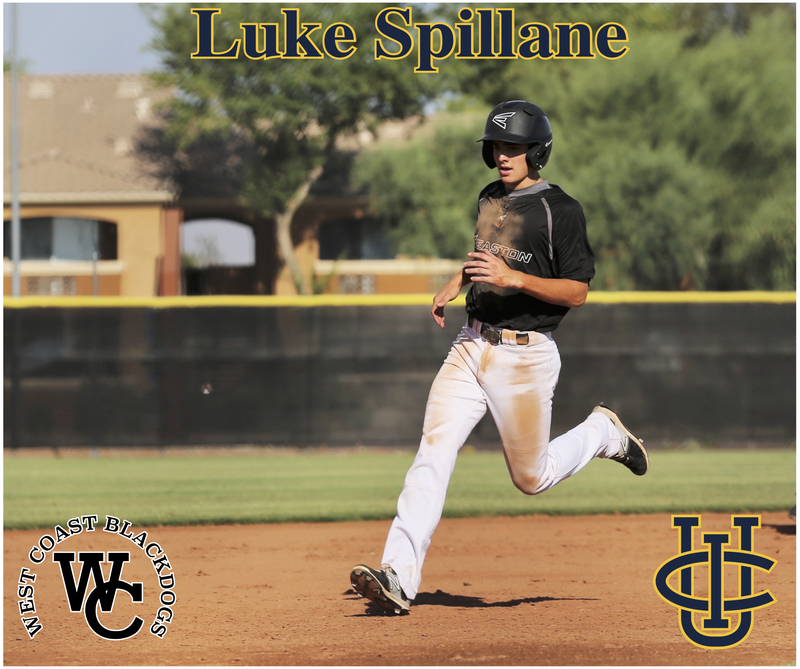 CONGRATULATIONS TO 2019 DYLAN MERCURI ON HIS COMMITMENT TO HOPE INTERNATIONAL UNIVERSITY! 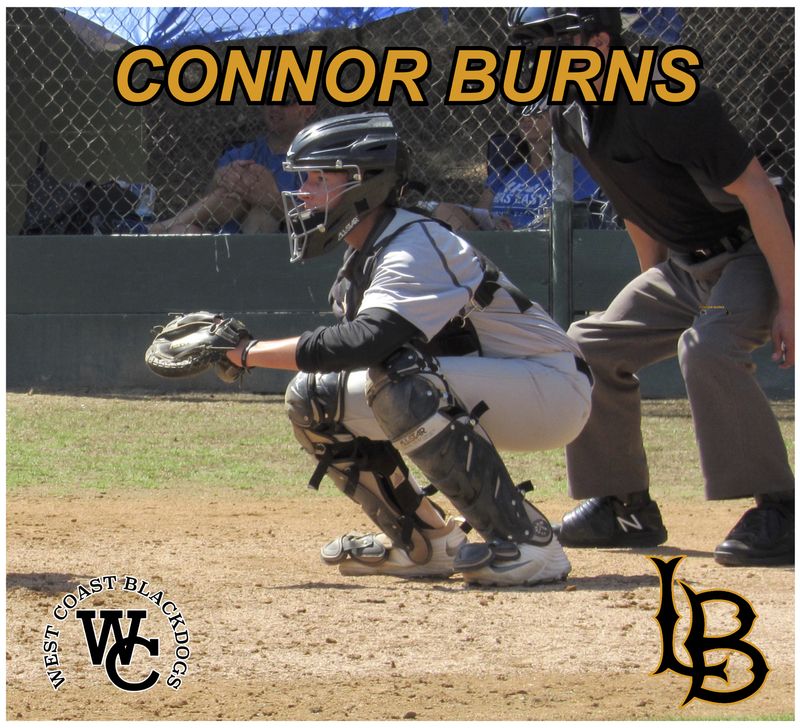 CONGRATULATIONS TO 2020 CONNOR BURNS ON HIS COMMITMENT TO LONG BEACH STATE. 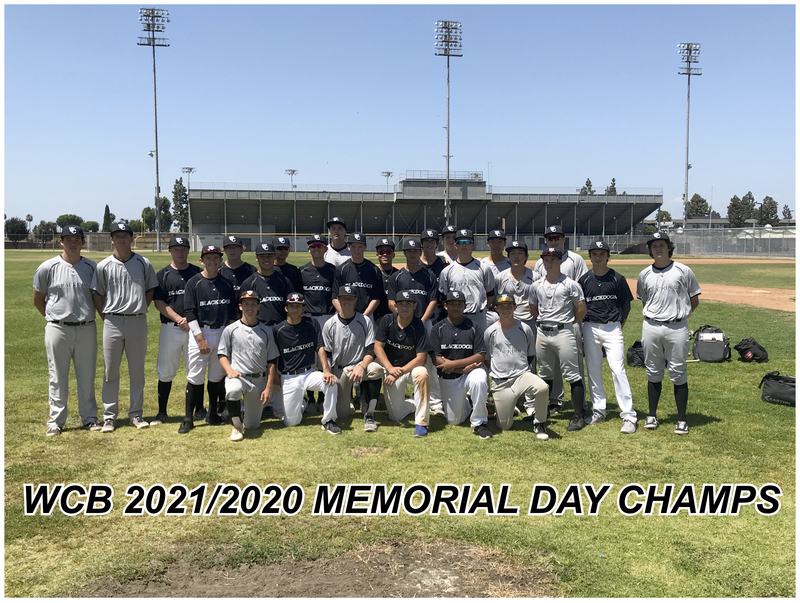 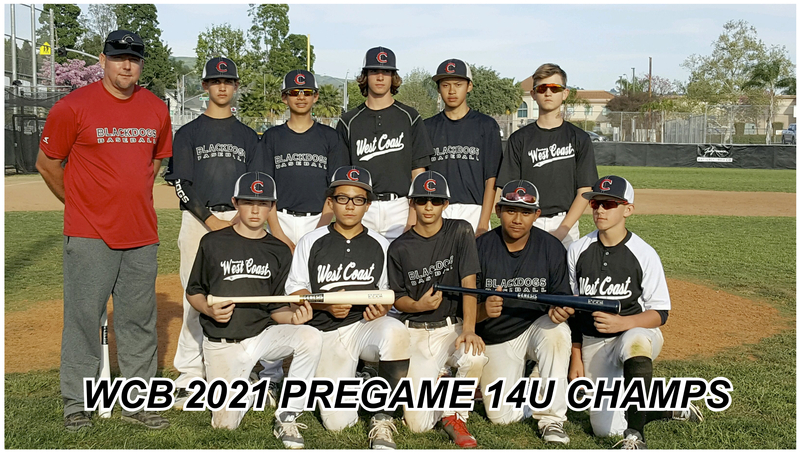 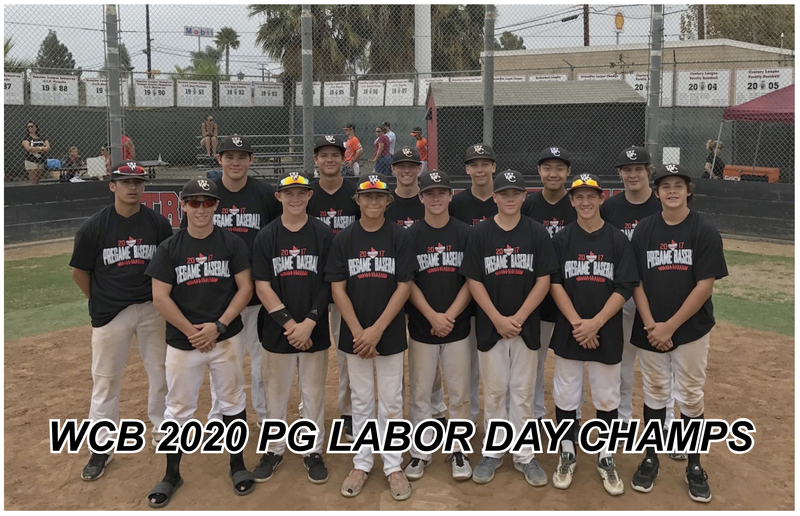 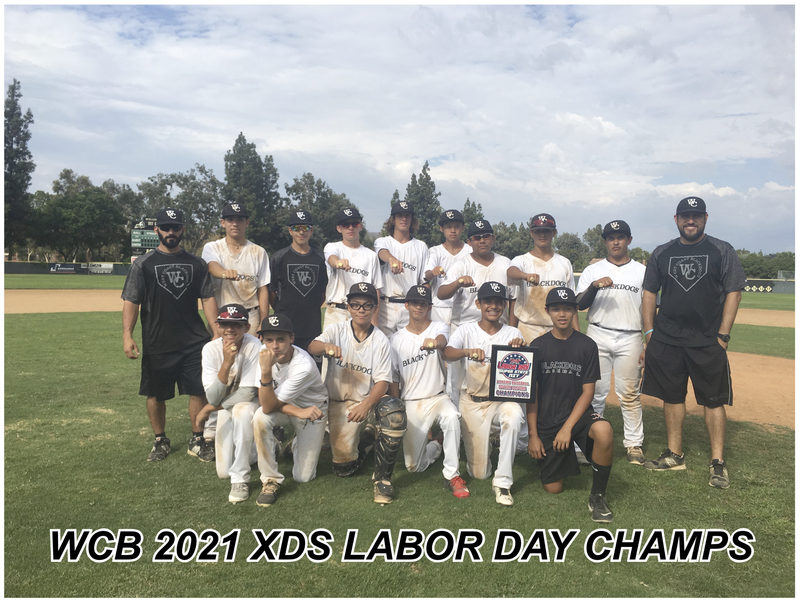 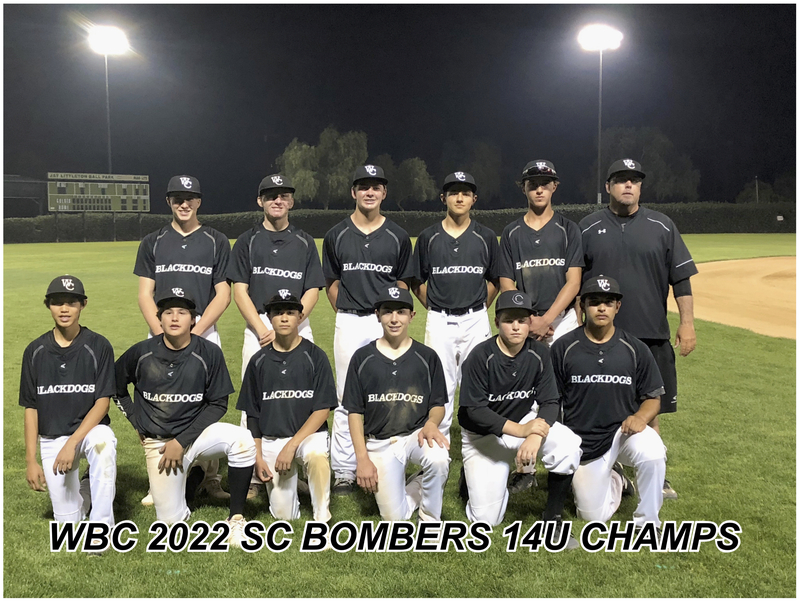 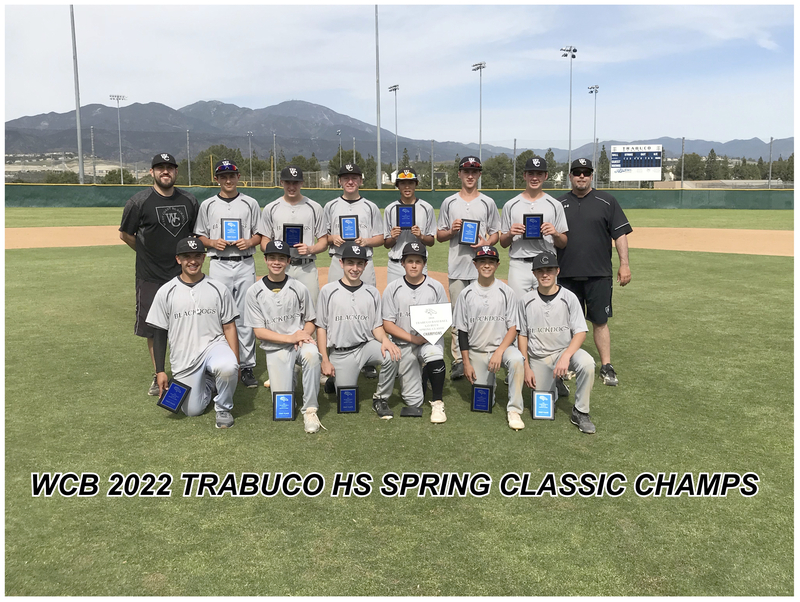 WCB 2020 WIN THE PROSPECT WIRE SO CAL CLASSIC! 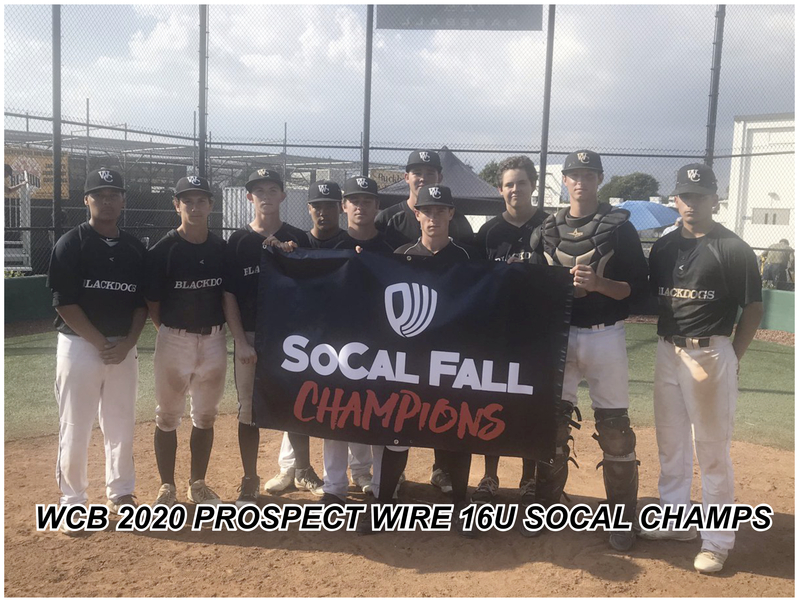 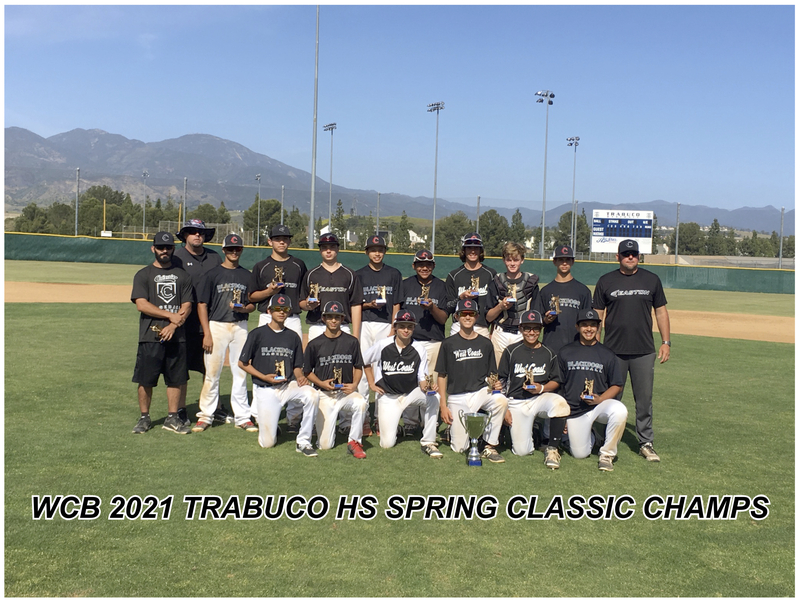 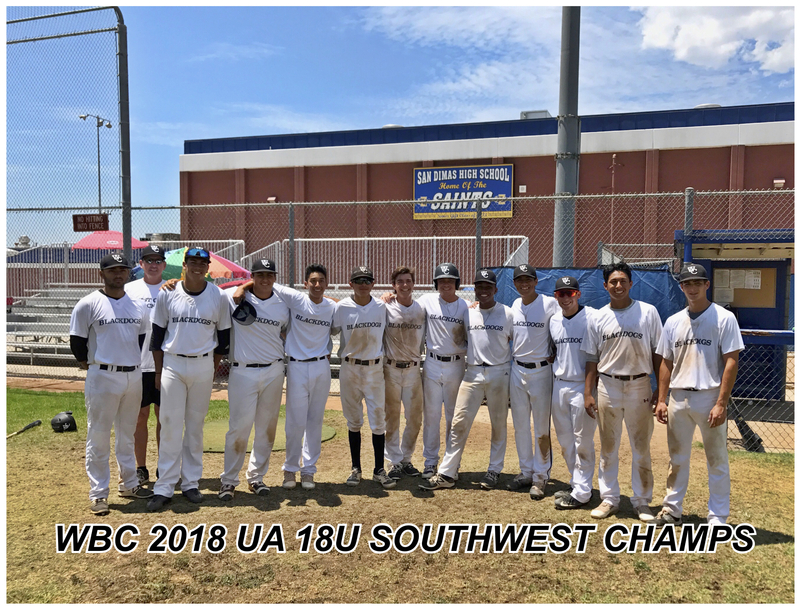 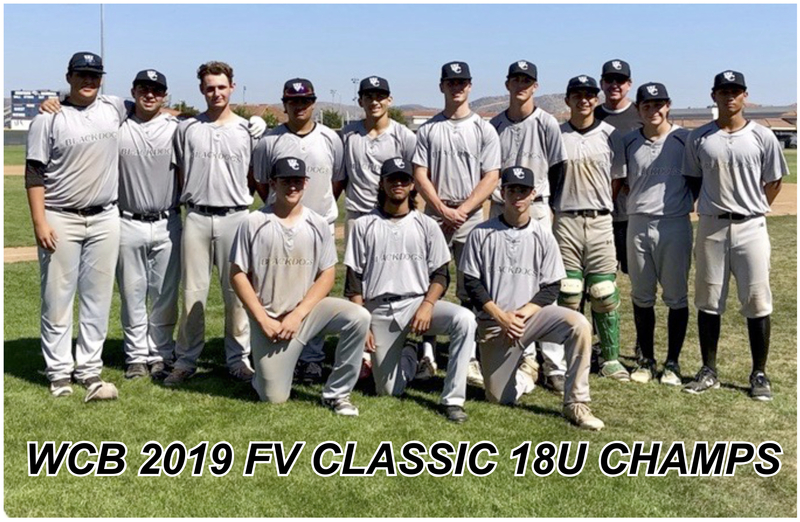 CONGRATULATIONS TO THE WCB 2020 ON WINNING THE 17U PROSPECT WIRE SO CAL CLASSIC! 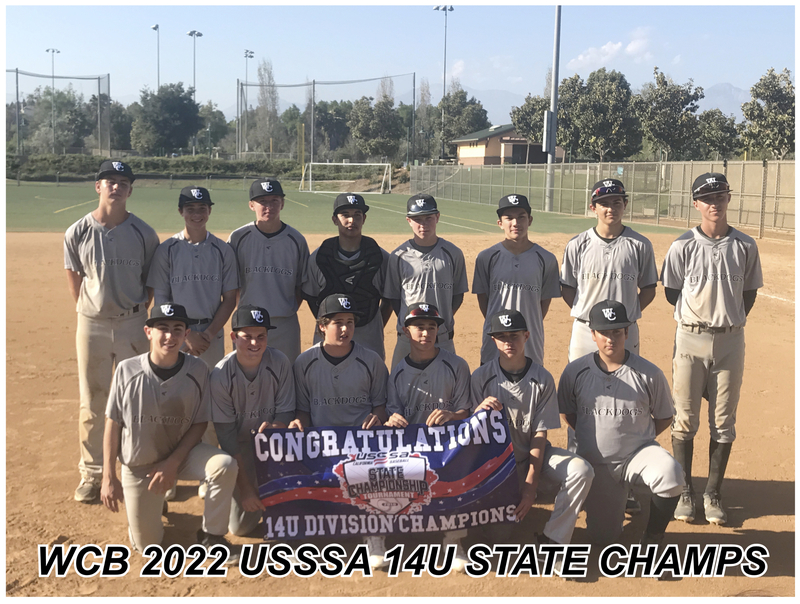 CHRIS PACIOLLA AND ETHAN WATSON NAMED TO THE 14U NATIONAL DEVELOPMENT TEAM! 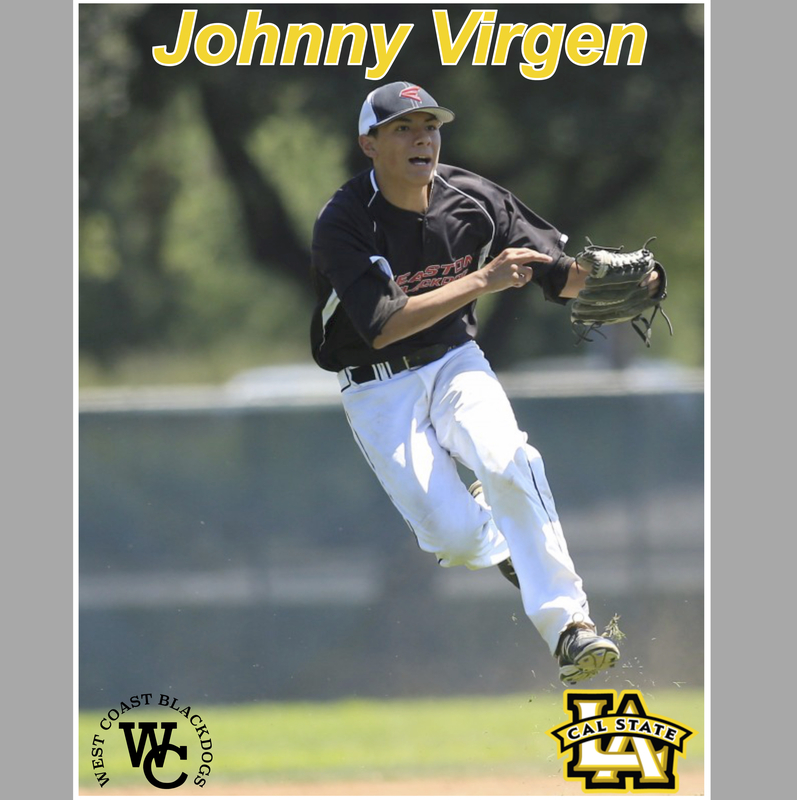 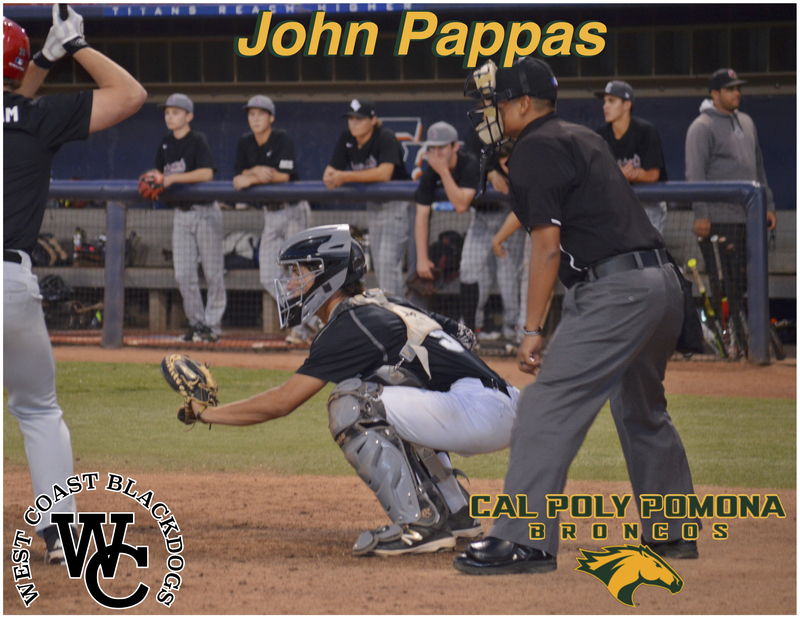 JOHN PAPPAS COMMITS TO CAL POLY POMONA! 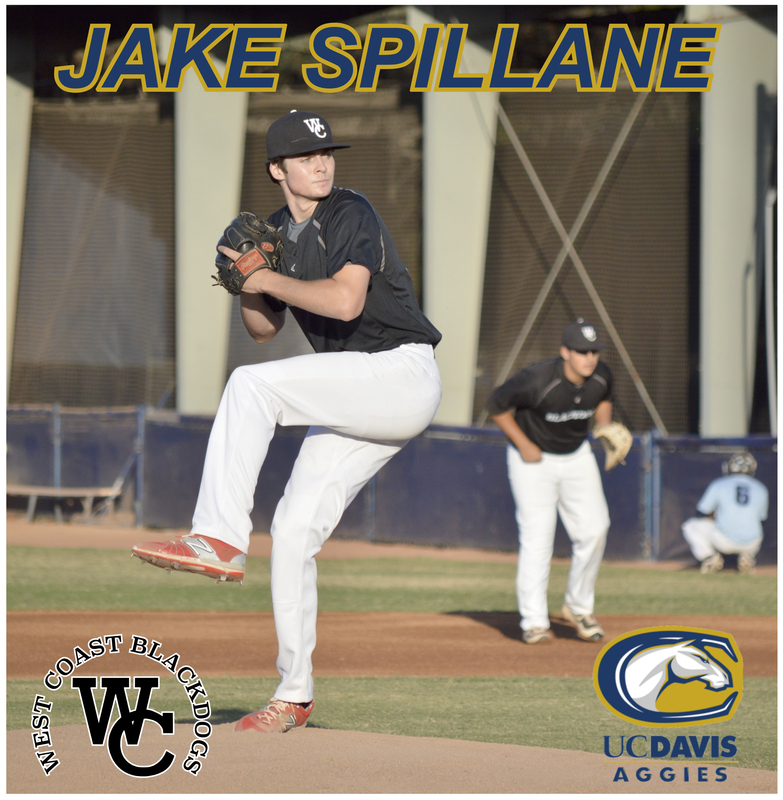 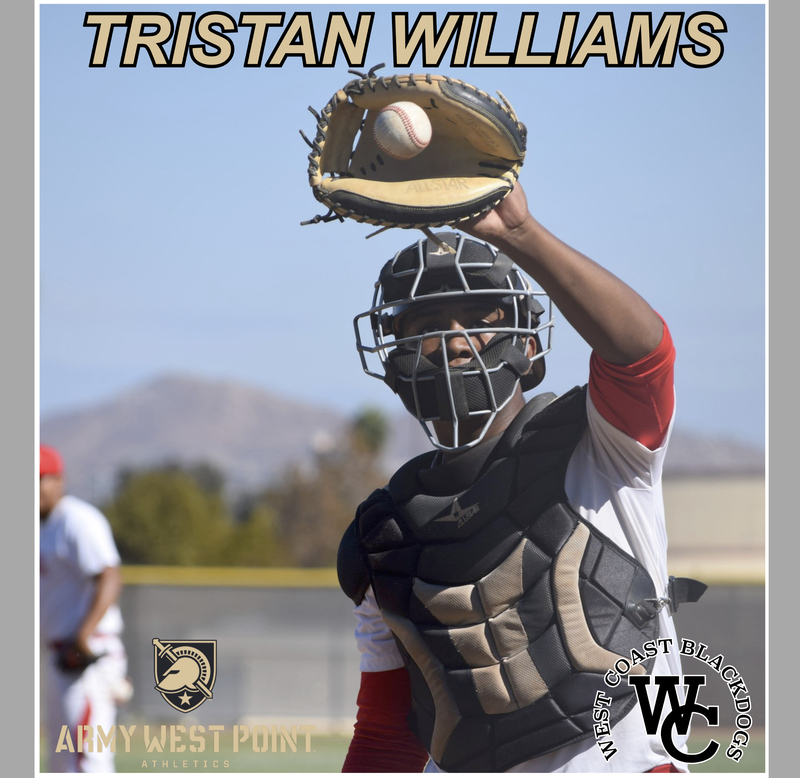 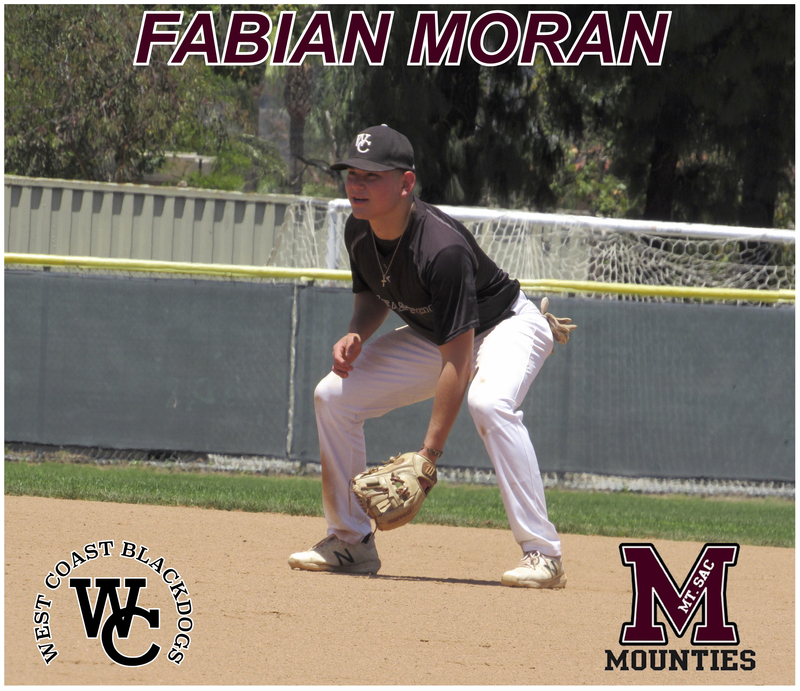 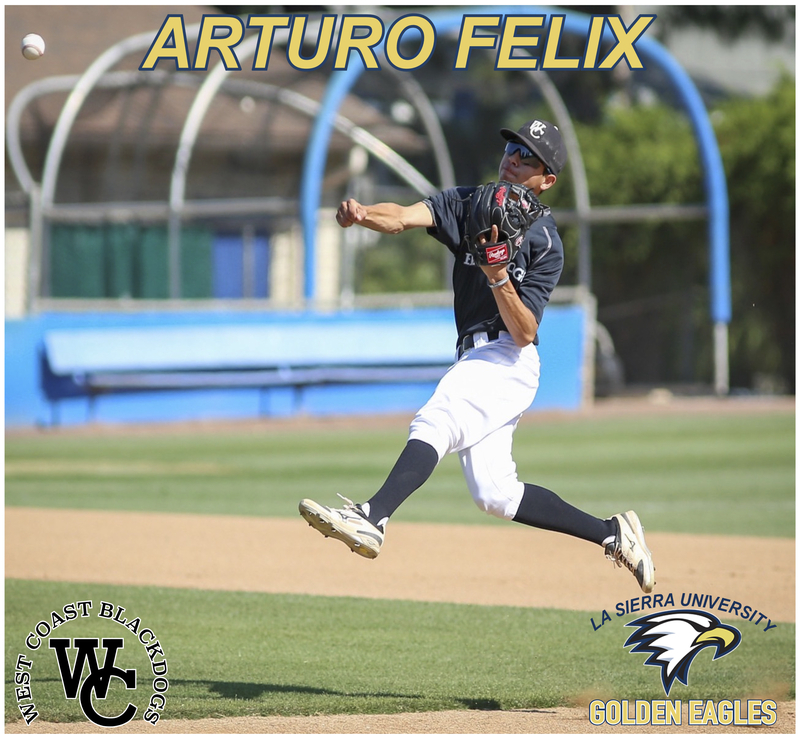 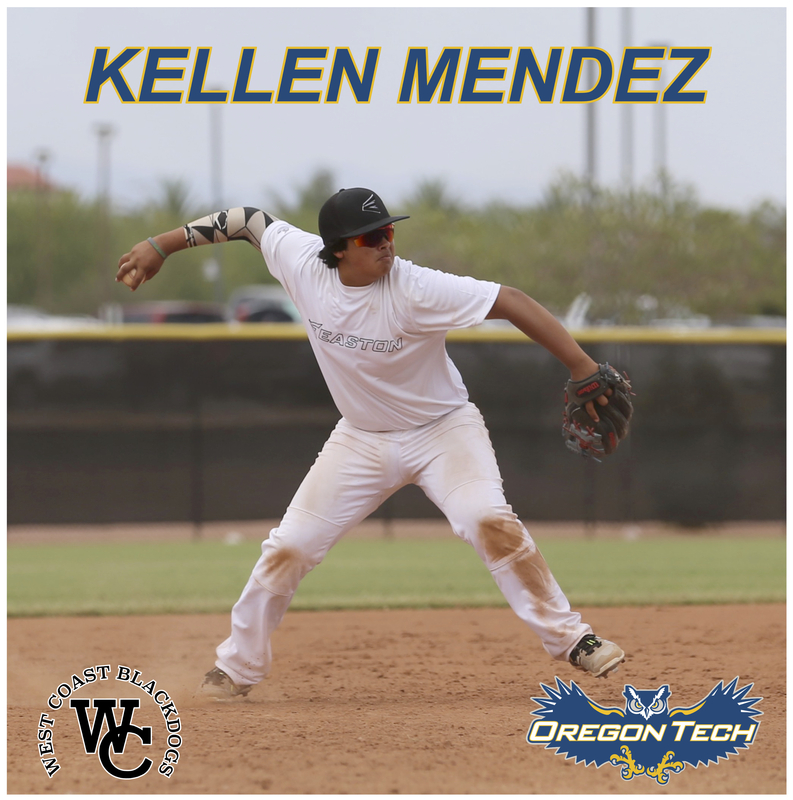 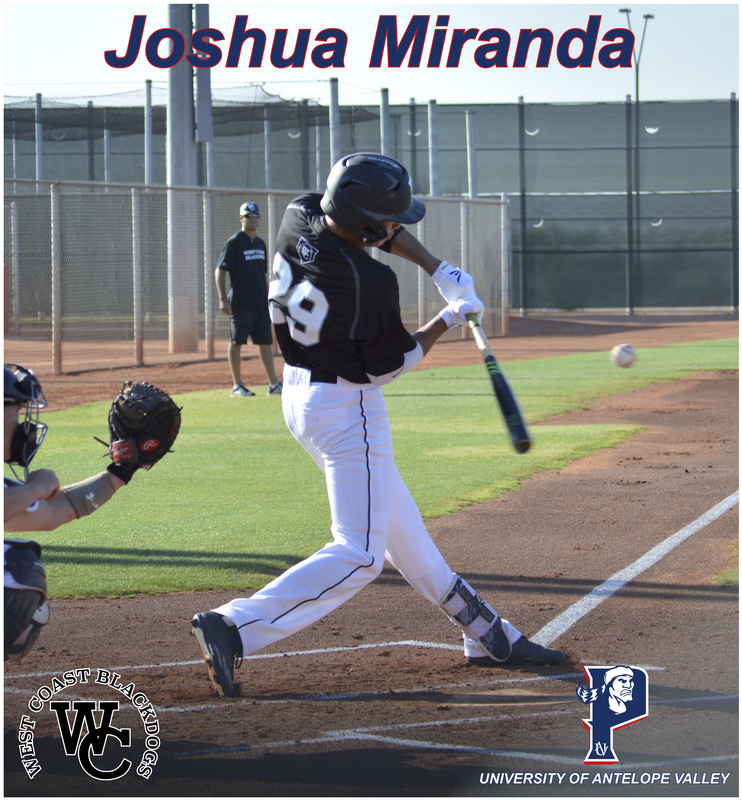 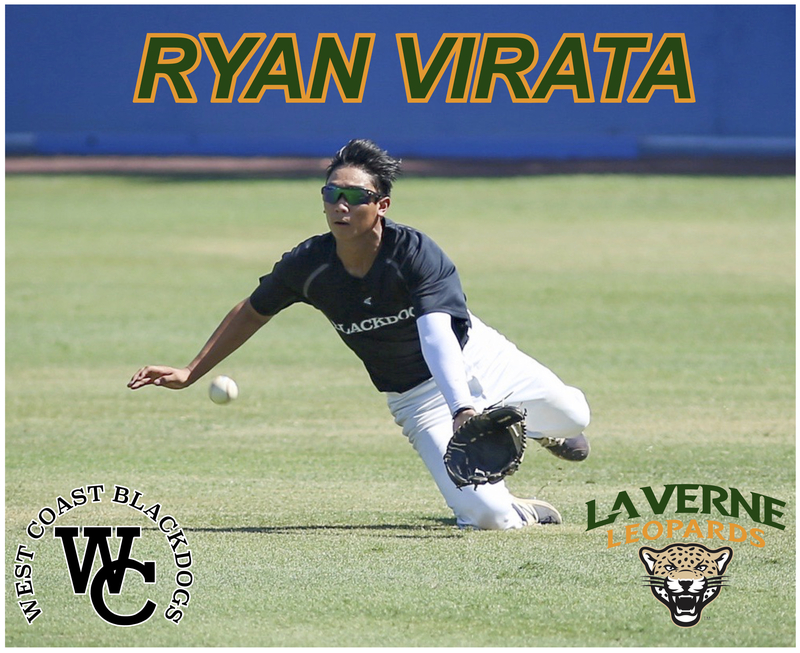 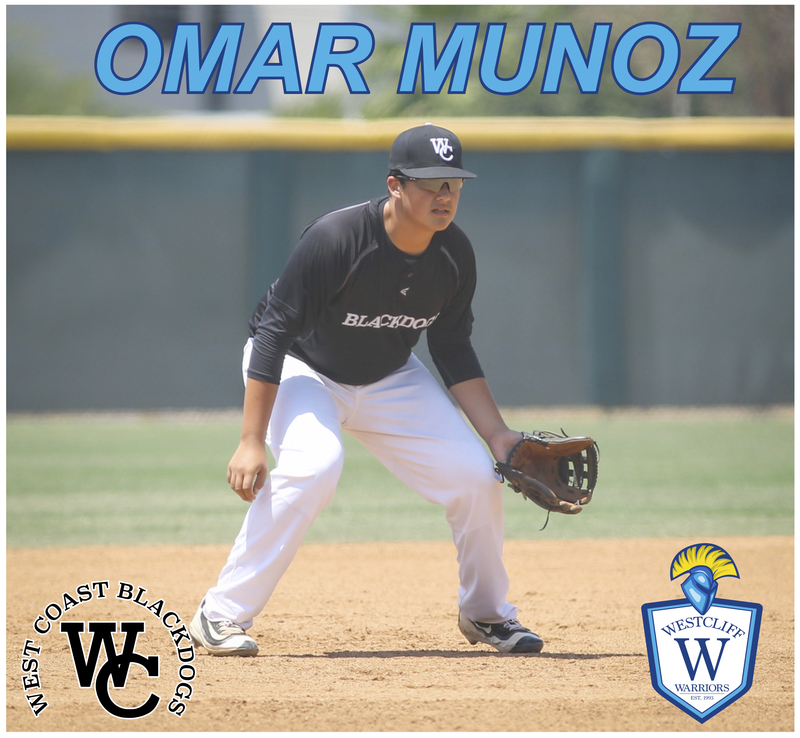 CONGRTULATIONS TO 2020 JOHN PAPPAS ON HIS COMMITMENT TO CAL POLY POMONA! 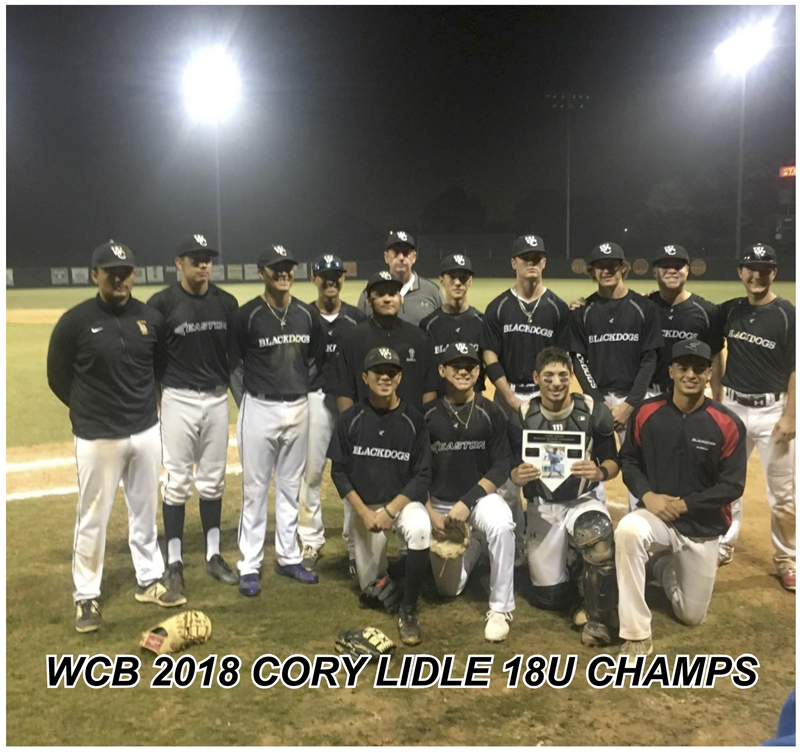 Congratulations to the WCB 18u on winning the 2017 Cory Lidle Thanksgiving Tournament!